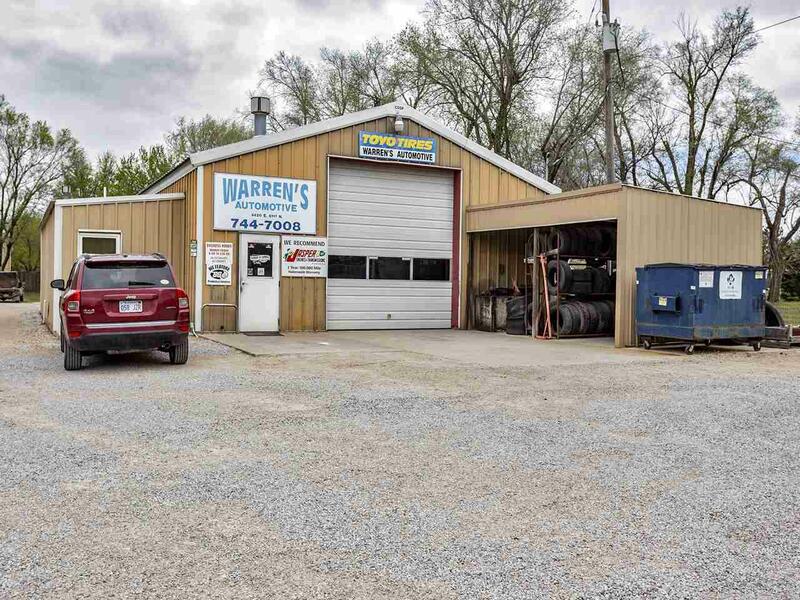 Looking for a location to move your business or start a business, this is it. 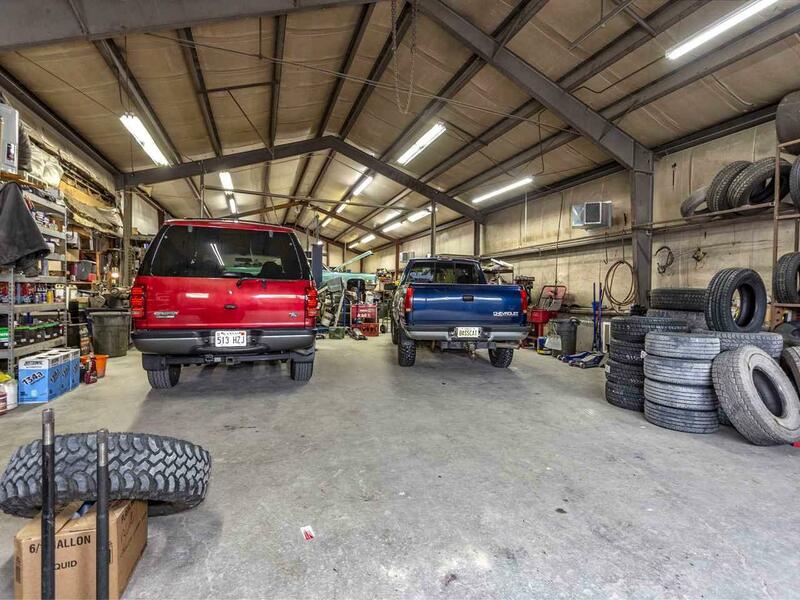 Property is zoned for commercial and residential applications. 1.42 acres with City Water, Sewer & Utilities. 32' x 90' insulated shop and 9' x 38' office & bathroom area with two 5 ton AC units and 250,000 BTU gas heat. Office has separate heat & air. 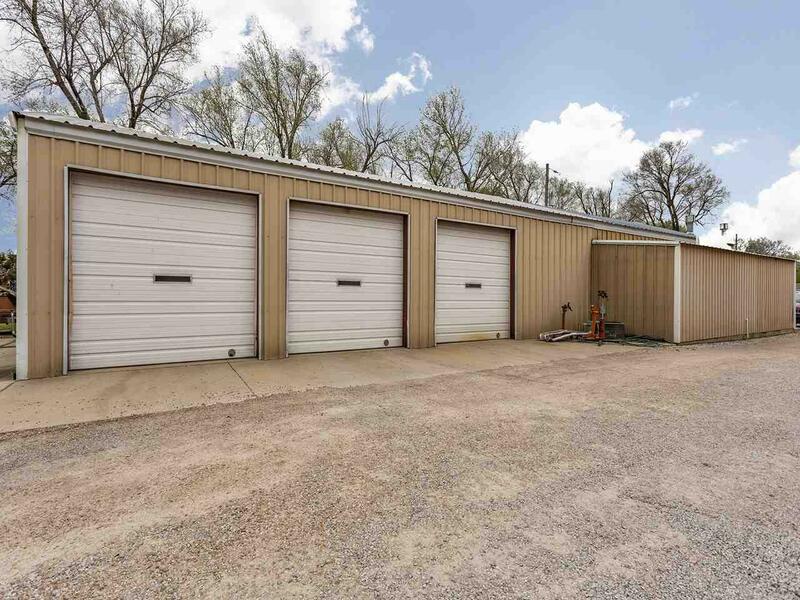 Includes an additional 24' x 40' shop, and an additional 16' x 20' garage. Plus the house has an over-sized 3 car garage. Don't need the home to support your business, just rent it out. Storm shelter located in garage attached to the home. The car lifts, tire machine etc and all other tools, equipment & automotive supplies will be removed before closing. 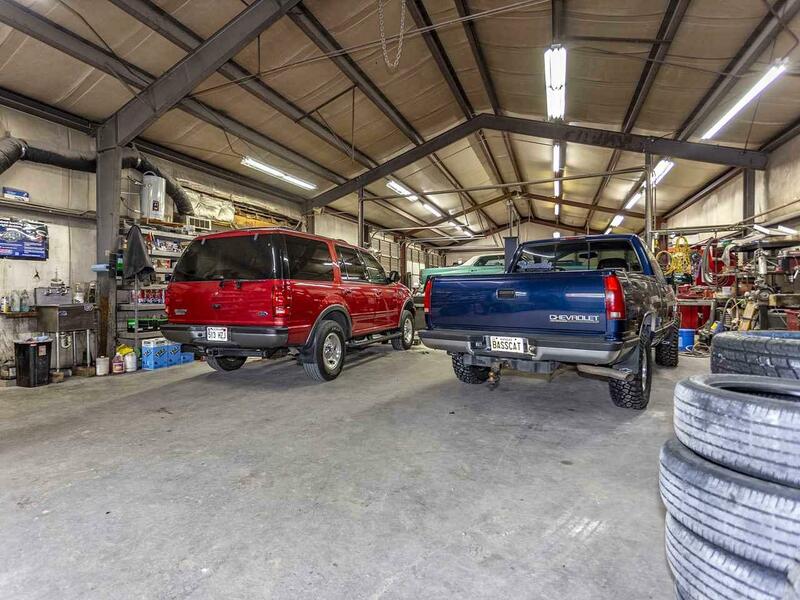 Shop equipment is negotiable if the buyer is interested. The business is also for sale in a separate transaction.